The Netherlands is set to enter the online gambling market in 2017 after the federal government voted in favour of new iGaming laws this week. Nearly two years in the making, the Remote Gaming Bill was passed by the Dutch lower house on Thursday and awaits approval by the senate. As it garnered overwhelming support from house representatives, the legislation is expected to make it through the final phase without any serious opposition. 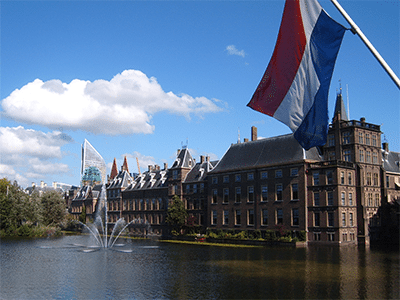 The Dutch senate is currently on break for the summer, so the new laws won’t be ratified until the upper house reconvenes in the European autumn. The RGB will legalise both the operation and the playing of real money casino games online in the Netherlands, which are currently criminal offences. 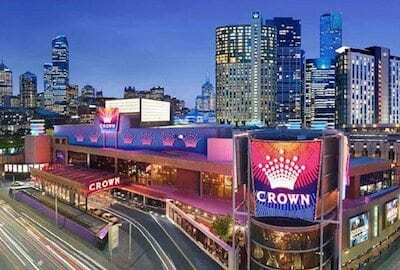 It will also impose a 29 per cent tax on all gambling revenue generated within the country, including those of land-based casinos and betting operations. Another 1.5 per cent will bankroll the KSA regulatory authority, while an additional 0.5 per cent will go towards problem gambling solutions. The legislation features a number of amendments and conditions to protect both customer privacy and the integrity of the industry. Chief among these is a provision that prohibits existing land-based gaming operators from using their customer databases to advertise online gambling products. Lawmakers hope that move will create a level playing field and prevent the nation’s established betting brands from flooding the Web sector. Dutch residents will now be able to access the IP addresses of offshore gambling sites, which the KSA may block under current laws. There are a number of integrity provisions for online betting operators, including advertising restrictions during live sports broadcasts. Bookmakers will also be forbidden from accepting bets on any team or individual with which they have sponsorship agreements. In a separate vote, the Dutch government also moved to increase its regulatory powers in Curacao – one of the world’s most prominent Internet gaming jurisdictions.